Mark it in your calendar & I’ll see you there! 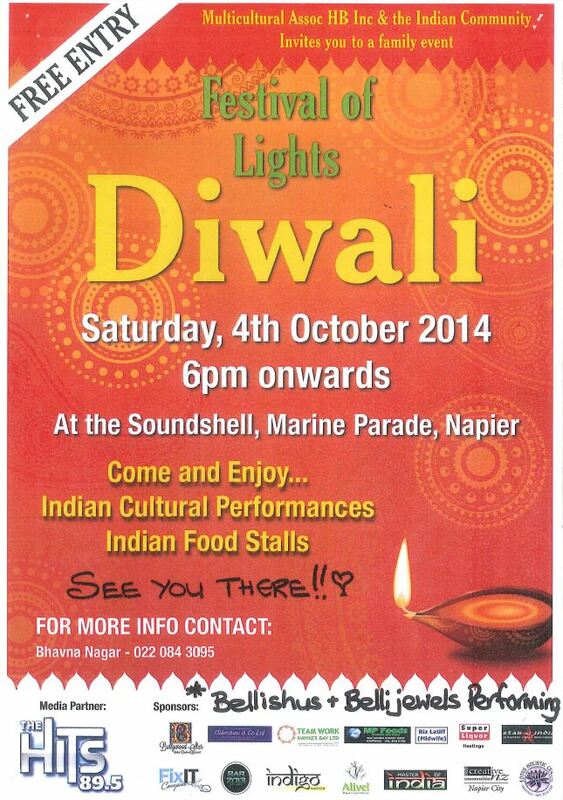 Hawke’s Bay’s annual Diwali Festival is once again being held at Napier’s Soundshell on Saturday October 4th from 6pm. I’ve been to virtually every one and they’re BRILLIANT! A wondrous fusion of food, fun, music and dance – the highlight of my cultural calendar. If you are a business that would like to be part of the festival, contact Bhavna Nagar. Otherwise, I’ll see you there on the 4th! 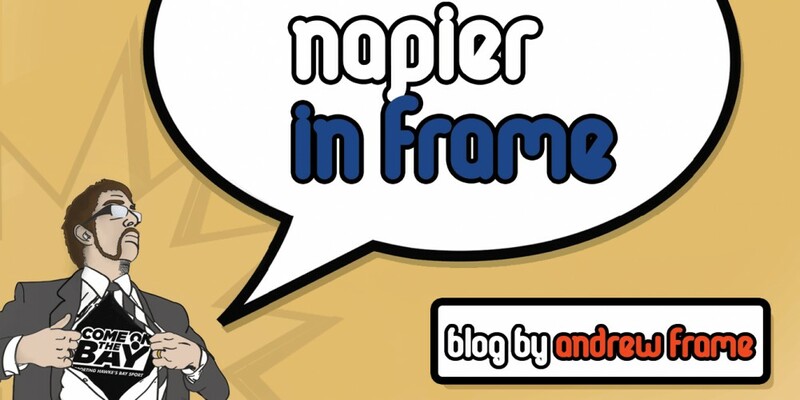 This entry was posted in Hawke's Bay, Media, Opinion, Social Media, Writing and tagged Food & Drink, Hastings, Hawke's Bay, Media, Napier, Opinion, Tourism, Twitter, Writing by Andrew Frame. Bookmark the permalink.